Brands get ready for the Oscars; Walmart raises wages; Edelman boosts global revenues. 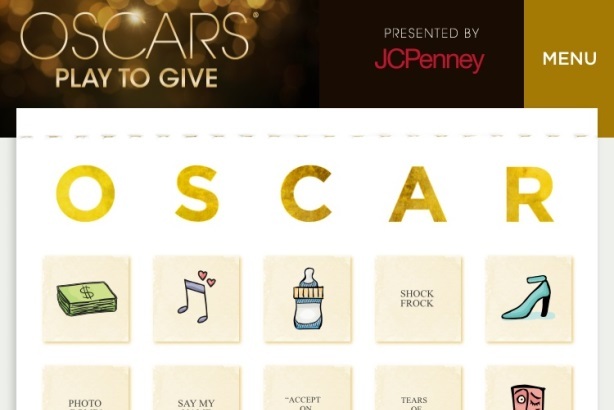 JC Penney is hosting a charity-focused online game during the Oscars. Steve Barrett, Frank Washkuch, and Lindsay Stein discuss marketing around the Oscars, financial results from Edelman and IPG, changes at Walmart, and women in PR.